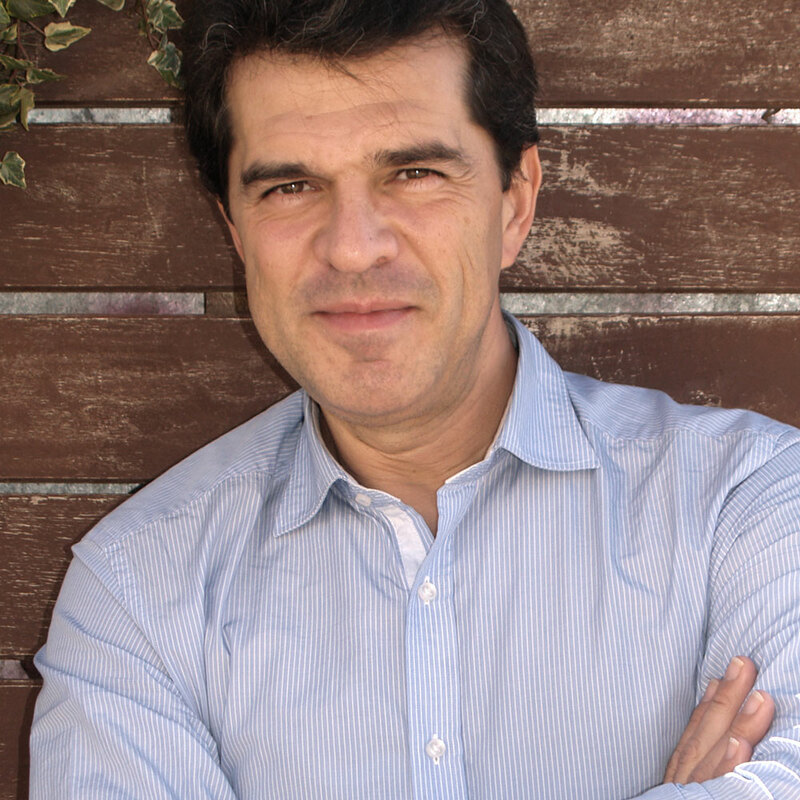 Lanza is considered to be among the greatest european baritones. The sheer beauty of his warm coloured voice, his perfect diction, elegant frasseggio and superb acting skills have been internationally admired by both critics and public. Since 1990 he has been invited by the best opera houses in Europe and America to perform the main baritone roles (his repertoire includes more than 30 titles). He has worked with great conductors such as Zubin Mehta, Lorin Maazel, Richard Bonynge, Lawrence Foster, Nello Santi, Marcello Viotti, Sir Colin Davis, Daniel Oren, Victor Pablo Pérez and Marco Armiliato, and stage directors such as Giorgio Strehler, Franco Zeffirelli, Sir Jonathan Miller, Giancarlo del Monaco, Robert Carsen and Tito Capobianco, among others. 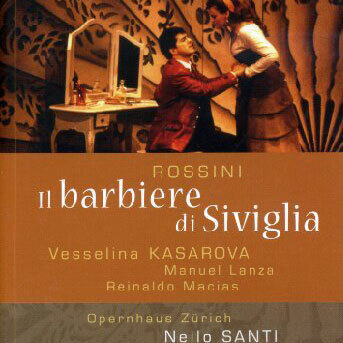 Some highlights within his repertoire are Il Barbiere di Siviglia, Lucia di Lammermoor, La Bohème, Manon, Romeo et Juliette, Pagliacci, La Traviata, L’elisir d’amore, I puritani, Falstaff, Le Nozze di Figaro, Don Pasquale, Madama Butterfly, Così fan tutte, Faust, Don Carlo, Der Fledermaus, Die Lüstige Witwe… among others, performed at the major opera houses in Europe: Teatro alla Scala, Vienna State Opera, Salzburg Festival, Liceo in Barcelona, La Bastille in Paris, Teatro Real in Madrid, Opera di Roma, Zürich, Berlin, Munich, Florence, Pesaro, Oviedo, Bilbao, Parma, Trieste… And also in America: New York Metropolitan Opera, Lyric Opera of Chicago, Los Angeles, Washington, Mexico, Caracas, Miami, Pittsburgh and Baltimore. He has also performed in Tokyo. 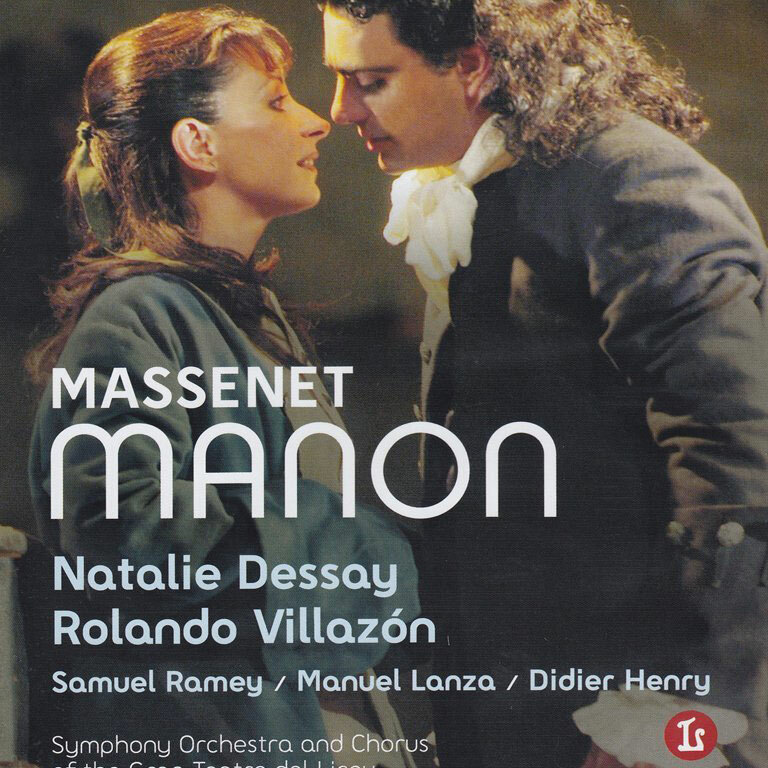 Regarding the Zarzuela repertoire, he has performed La del manojo de Rosas, La del Soto del Parral, La Rosa del Azafrán, La Revoltosa, La Verbena de La Paloma, Los Gavilanes and La Leyenda del Beso. 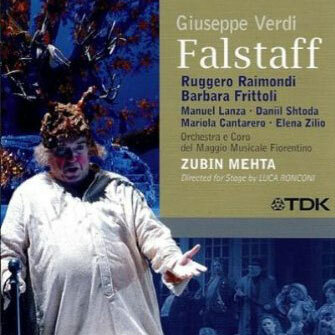 He has taken part in brilliant DVD releases: he performs Silvio in Pagliacci with the Washington Opera, Figaro in Il Barbiere di Siviglia in a Zürich Opera production, Ford in Falstaff with the Maggio Musicale Fiorentino conducted by Zubin Mehta and Lescaut in a production of Manon by the Gran Teatre del Liceu de Barcelona. 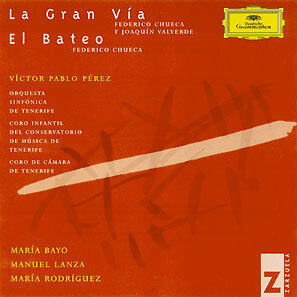 He has also recorded on CD the zarzuelas El Barberillo de Lavapiés, La Gran Vía and El Bateo. 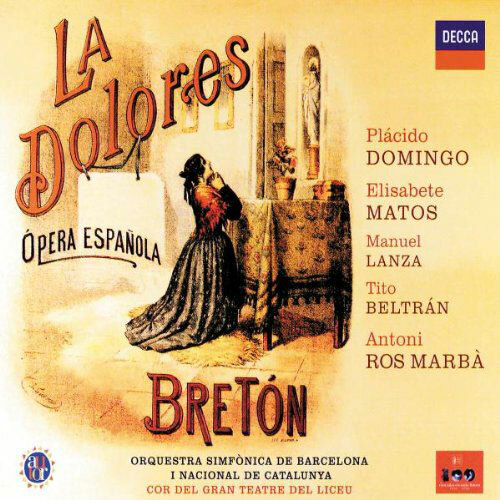 We also find Lanza in the recordings of spanish operas Juan José by Pablo Sorozábal, Gernika by Francisco Escudero and La Dolores by Tomás Bretón, along with tenor Plácido Domingo. Due to this last recording he won the Latin Grammy award for best classical album. 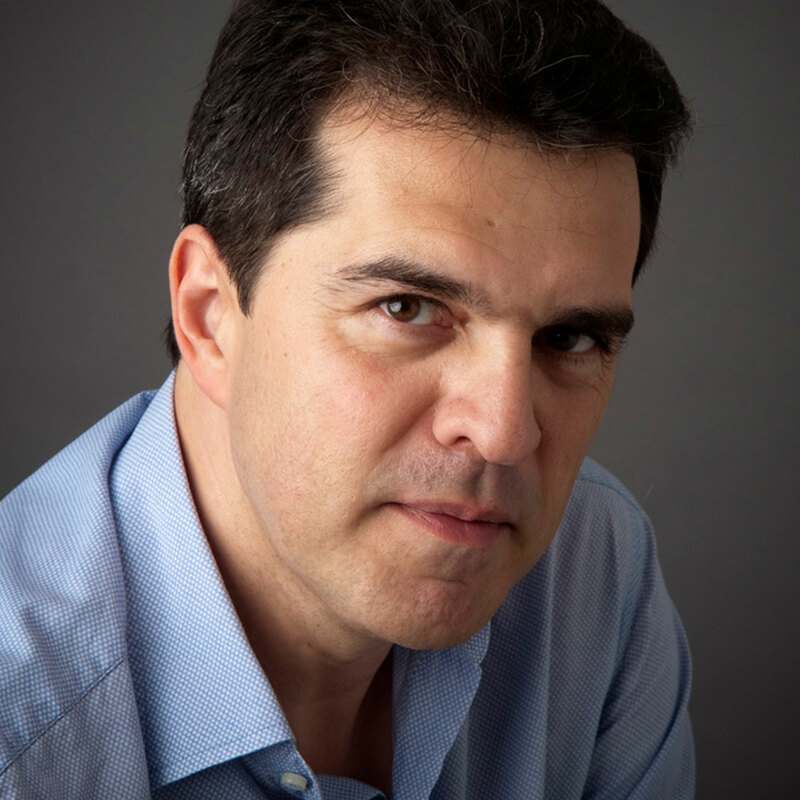 He studied Music in Santander and moved to Madrid in 1988, to join the School of Vocal Studies and Opera with great Spanish soprano Isabel Penagos as his teacher. 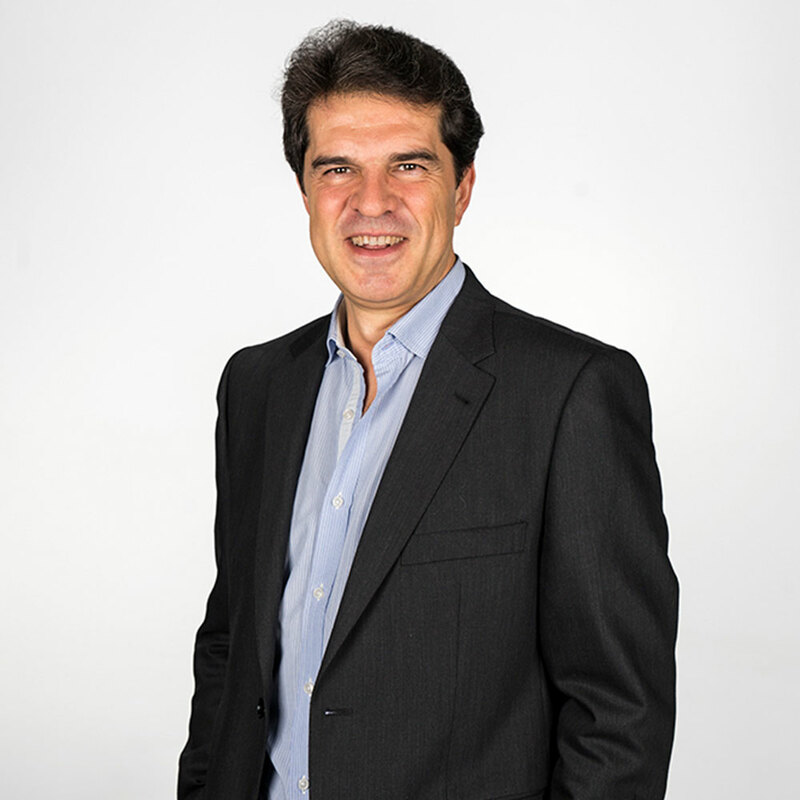 His track record includes first prizes in prestigious international contests such as the Julián Gayarre International Vocal Contest of Pamplona and he made his professional debut in 1990 with La del Manojo de Rosas in Teatro de la Zarzuela de Madrid. 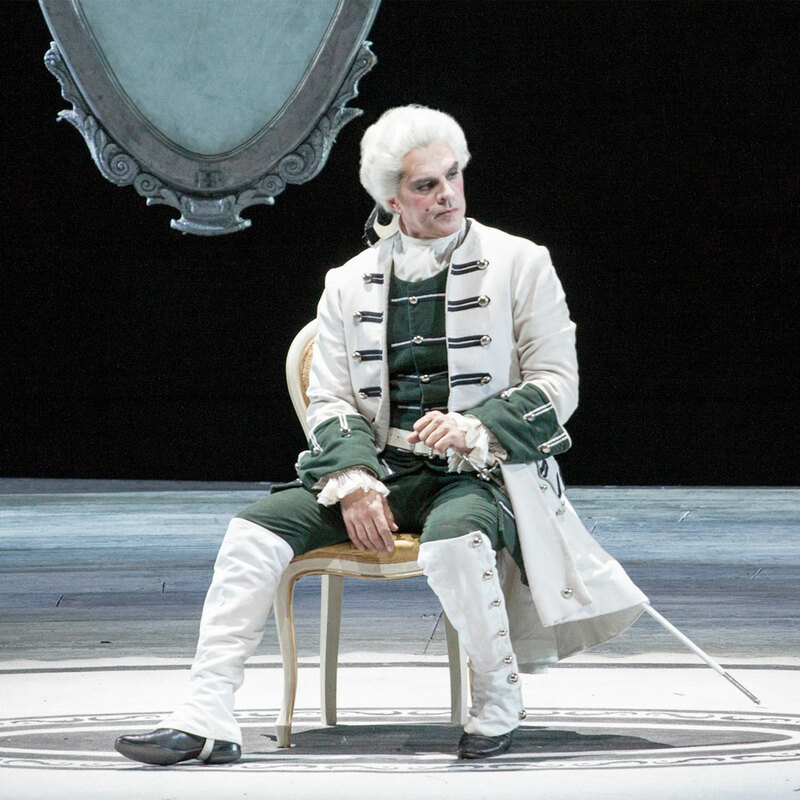 His technical command of coloratura lead him to his debut in the Rossini Opera Festival of Pesaro with La Scala di Seta. He made his debut in the Metropolitan Opera House of New York in 1993 with La Bohème, in 1995 in Vienna Opera House with Il Barbiere di Siviglia and in 1996 in Teatro alla Scala with Les Troyens. After a volunteer stop, in 2013 he returned to scenarios full of energy and in excelent vocal conditions. 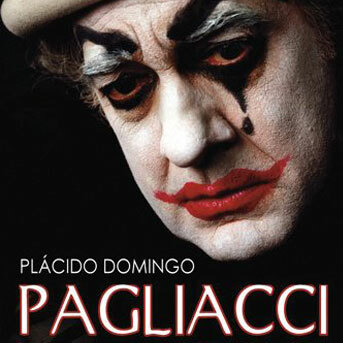 In the last seasons it must be highlighted his debut at the Palau de Les Arts in Valencia with “Katiuska”, his great performances as Lescaut (Manon Lescaut) and Albert (Werther) at the Bilbao Opera, the roles of Silvio (I Pagliacci), Valentin (Faust) and Alphonse XI (La Favorite) in Las Palmas de Gran Canaria or Sharpless (Madama Butterfly) at the Oviedo Opera. In season 2017/18 he will return at the Teatro de la Zarzuela with the main role of “Policías y Ladrones”, the world premiere of this new opera by Tomás Marco.